Aerial Footage London Aerial Footage of Tower Bridge, St Katharine Docks and Tower of London. London Aerial Footage of Tower Bridge, St Katharine Docks and Tower of London. 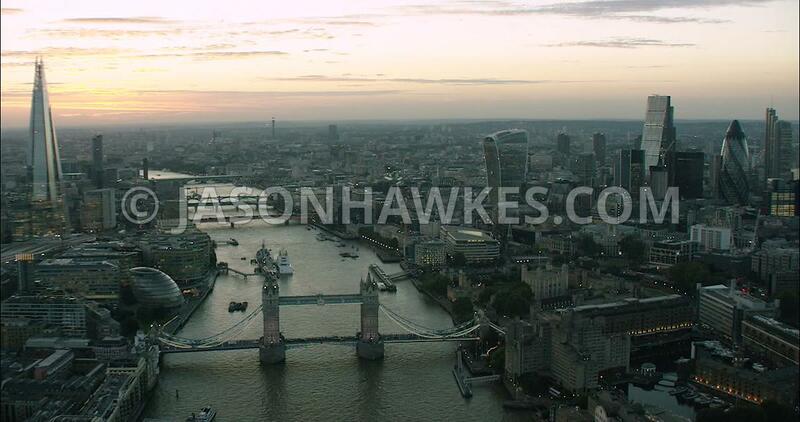 London Aerial Film of The Shard and City of London Skyline.